This year’s silent auction has even more surprises than ever before, here’s a sneak peek at some of the cool things we have in store for you. 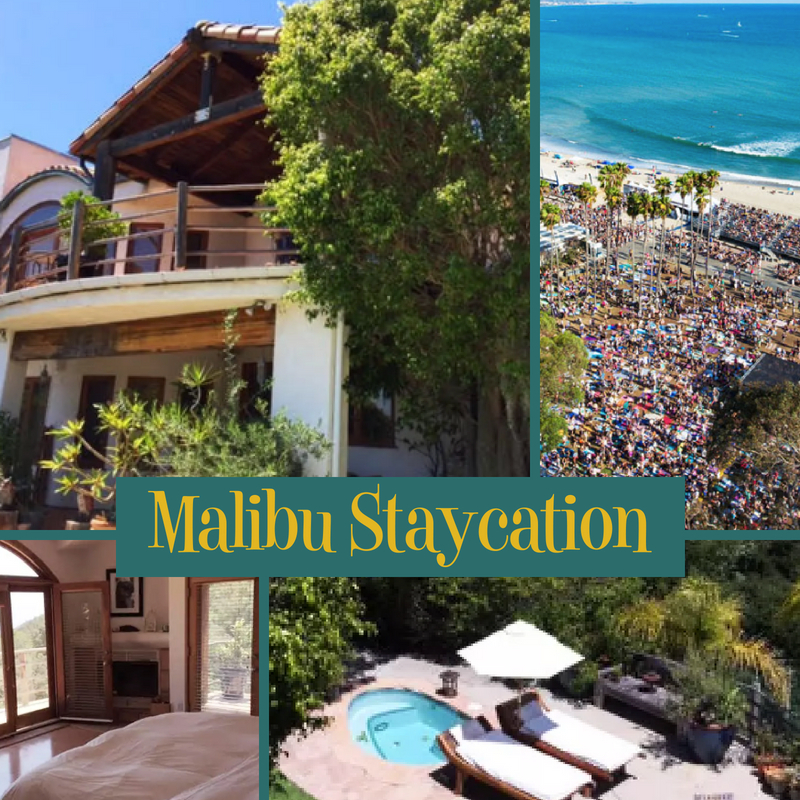 Take a ride up PCH with 7 of your best buds for a staycation in Malibu! VIP Tickets for two to Ohana Fest September 28-30. Catch performances by some of your favorite artists like Eddie Vedder, Mumford & Sons and Norah Jones among others. In this brand new Burton Ripcord 159 snowboard! You and three friends get to watch the Rams take on the Vikings, and add to your memorabilia with a signed Jared Goff jersey! Nothing says LOVE like gold and diamonds! This Julieri necklace has nearly 1 carat of diamonds on concentric circles of 14K gold and would look fantastic on your lady! This package will get you completely summer ready, with a HydraFacial, CoolSculpting and Skin Health Summer Prep kit all by OrangeTwist! Sign up online to be notified as soon as the auction goes live! You can bid from the comfort of your own phone no matter where you are next weekend! This entry was posted in WLWN 2018 and tagged 2018, jewelry, Memorabilia, Silent Auction, Sports, travel, wlwn. Because of You, Browning Family Foundation!